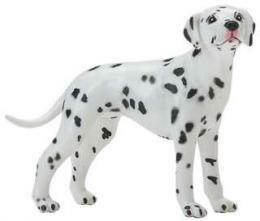 Dalmatian Toy Puppy Miniature Replica is Dalmatian dog plastic animal toys educational fun at Animal World®. Made of colorfast, durable plastic this Dalmatian puppy toy replica features excellent detail, is perfect for imaginative play fun, or school projects and measures 3"L x 1.75"H x 1"W. Shop our Dalmatian Gifts Store at Animal World® for all our Dalmatian dog lover gift ideas. 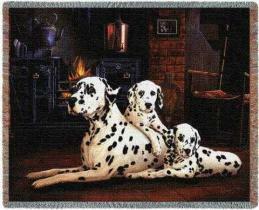 To buy the Puppy Dalmatian Toy Miniature Replica simply click on "Order" above: Useful article providing creative ideas for the Dalmatian Toy Miniature Puppy.